When you rent a cottage with us you have a stone's throw to swimming at a small sandy beach with a pier and a view of Grankullaviken and Öland's northern lighthouse, Långe Erik. About 2 km away is the Bödabuktens sandy beach which stretches for nearly two kilometers and has many nice bathing areas with parking spaces and toilets. In Bödabukten there are many wonderful beaches that Fagerrör, Homrevet, Lyckesand and Böda Sand. 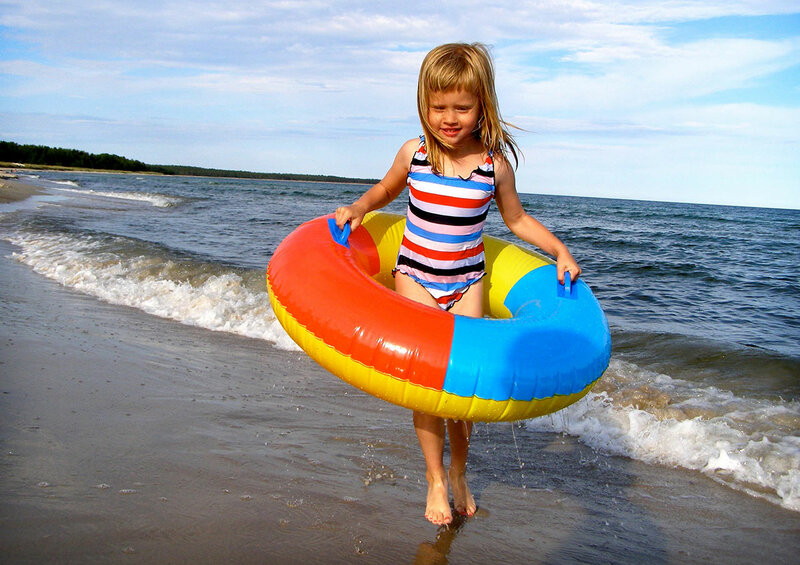 Bödabukt's shallow beach is perfect for children's play. In order to make it easier for strollers, wooden trolleys have been built in many places that lead directly to the beach. 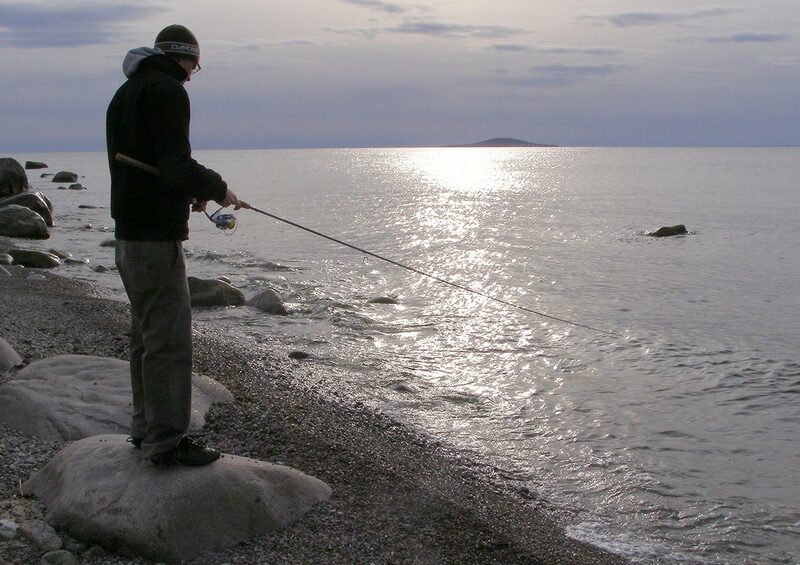 Grankullaviken is an excellent place for fishing pike and trout along the coasts. Rowing boats are lent for free for family fishing of pike, perch etc. For the kids there are swings, sandbox, bicycles, soccer field, tennis court and large green surfaces to play on. 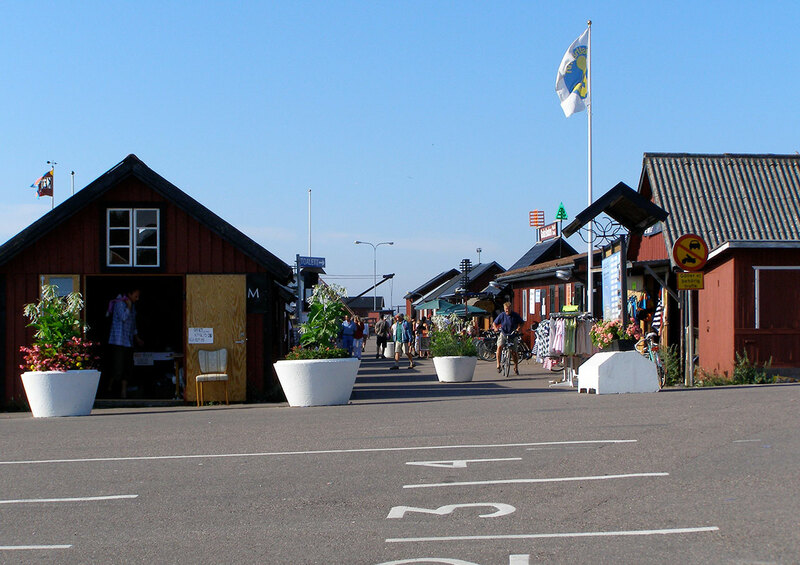 You can visit the Byxelkroks genuine fishing port with café, restaurant and small shops. 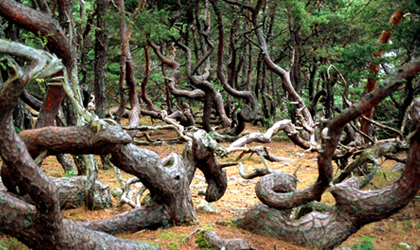 Troll-forest is a nature reserve located on the north-eastern tip of Öland. Here you will find a natural room and hiking trails where you can study cultural-historical remains such as prehistoric tombs, cairns and stone pavements. On the eastern shore of the cape is the wreck of the schooner Swiks who stranded in 1926. 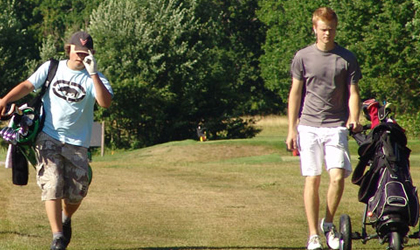 In Enerum, Byxelkrok you will find a golf facility for family golf with nine holes. 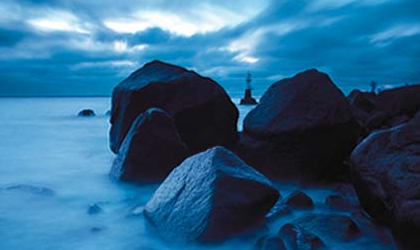 It was Linnaeus who in 1741 gave the vast stone pebbles and the undulating beach ridge formations the name Neptuni fields, and certainly the landscape appears to have been shaped by the sea god himself. 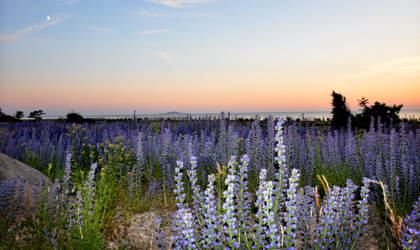 When the blueberry blooms against the gray-white limestone, both tourists and islanders roam here. 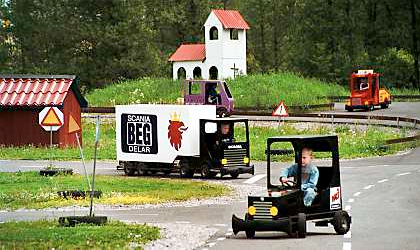 In the box car country in Löttorp, you drive a real car in a built-up miniature town where the church stands in the middle of the village and with roads that winds through the landscape. 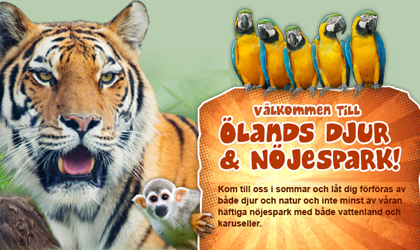 There are over 100 different animal species from all over the world at Öland Zoo, an amusement park with many different rides, fairy tale world, dinopark and water park with water slides. You can go by boat to the National Park Blå Jungfrun. The island is also called "Blåkulla" and even only"Jungfrun". The National Park is one of Sweden's most famous. Blåkulla is, according to the myth, the place where the witches went on the Thursday morning to meet Satan and celebrate witches' sabbath. Sailors have long avoided this place and the stories of the place are countless. If you take a stone with you from the island it is said that you will be unlucky until the stone is returned to the island.